Is it time for your RV’s yearly tune-up? Then you need to swing on by Moore’s RV and visit our RV service center! With our highly experienced staff we can guarantee that all your needs are addressed quickly and efficiently, so you can be back on the road towards your next adventure in no time! Schedule an RV service appointment today! 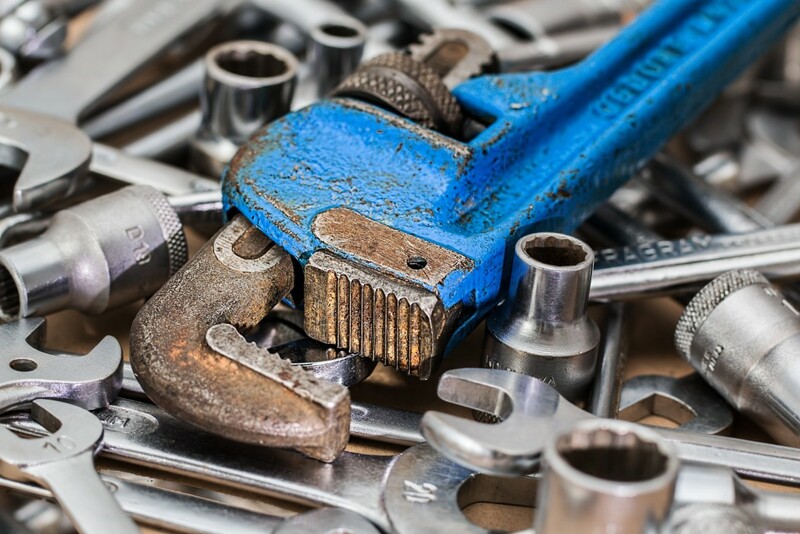 We have happily been servicing RV repairs and maintenance for 47 years! Our highly experienced staff is specially equipped to handle anything that rolls through the doors. We’ve got eighteen service bays as well as a two-bay body shop, specially designed for collision and water damage repair. Our staff features four factory-trained service technicians, a master body repair technician, and a detail specialist. Rest assured that when you leave your RV in our hands, there are 90 years of combined experience to ensure it comes back to you in pristine condition. If you’re in need of a repair, we are the place to go! Through our two inventory specialists, we have compiled the largest selection of parts and accessories in Ohio! We are proud to carry a wide variety of current and after-market parts so that whatever you need we have it. If you have one of those rare cases where we don’t stock the part you need, we know how to get it in quickly, so you’ll never miss a vacation for the last minute repair! 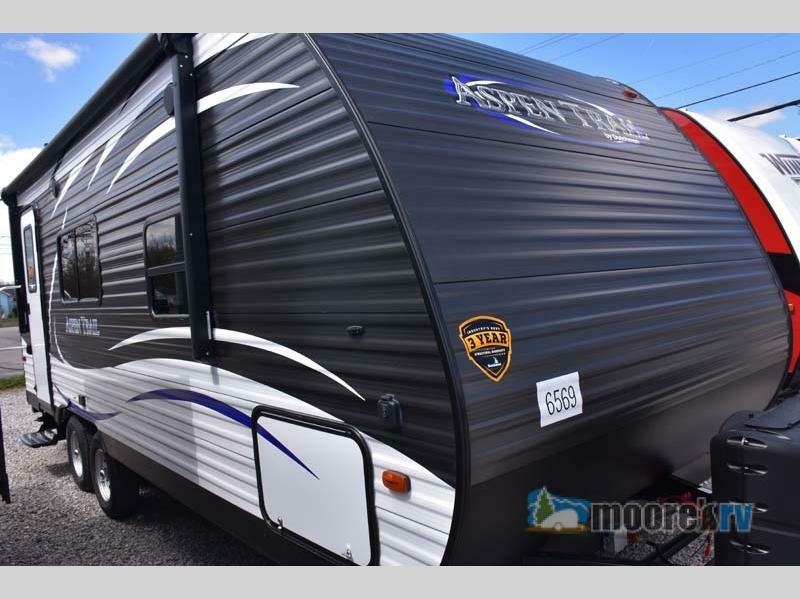 Shop our selection of 2019 RVs like this Dutchmen Aspen Trail travel trailer. It’s time to set up an appointment with our RV service center and get all your service, maintenance, and damage repair needs fixed today! If you’re looking to upgrade your RV, let us do the final fixes, so you can get the most out of your sale! We have a large selection of travel trailers, fifth wheels, and toy haulers for sale, so you’re bound to find something that suits your every need!